After Star Classic Lawn, Now Naveed Nawaz Textiles has launched another volume Star Gold Lawn Collection for spring summer 2012. This spring summer collection 2012 has very beautiful casual wear prints and vibrant colors used in this collection and embellished with embroidery. 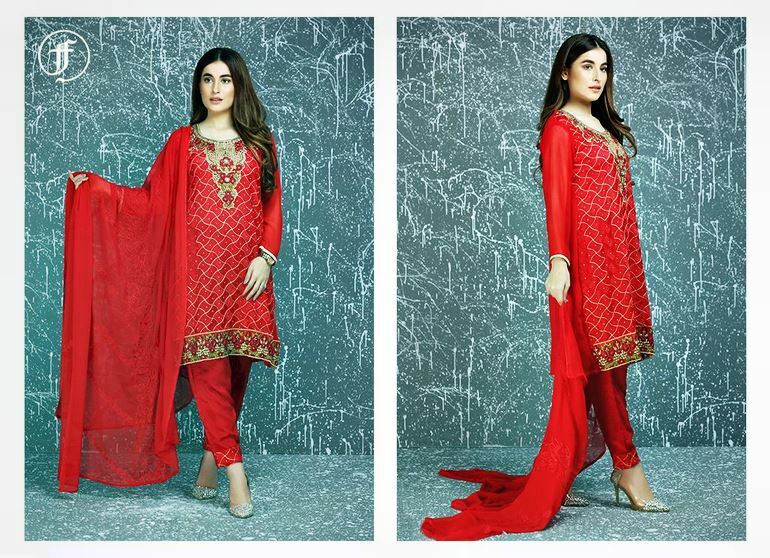 High quality fabric along top-notch designs makes Naveed Nawaz Textiles in the must-have list of every woman. In this collection latest fashion trend of Bridal Frocks, A-line Shirts and Long Shirts with Churidar Pajama are included. In this collection latest fashion trend of are included. Its vivid patterns look complex but admirable. This is very stylish and classy collection with lots of colors and awesome prints. Moreover, this is an outclass collection, of course eye-catching and appealing. Lets have a quick look at spring summer classic lawn collection 2012 by Naveed Nawaz Textiles for women of Pakistan….